The Scout glove is a good value for money gauntlet glove with a removable storm liner included. 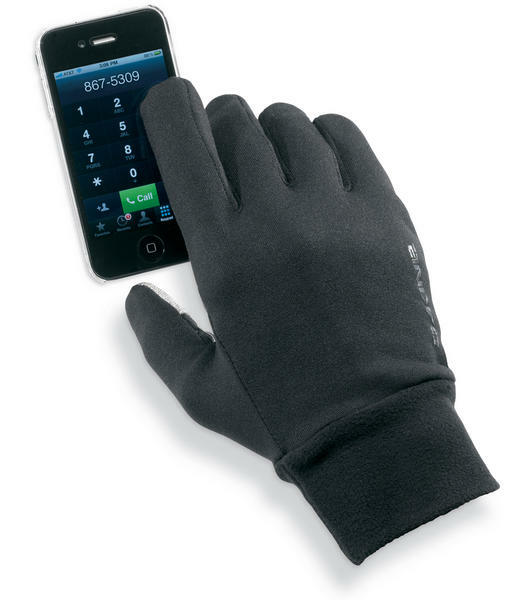 The Storm liner is a liner glove with 4 way stretch fleece with touch screen compatible material on the index finger. 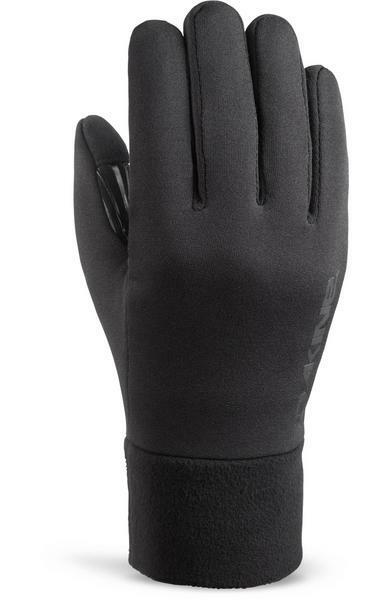 This liner is extremely quick drying and will keep your hands warm inside the glove. 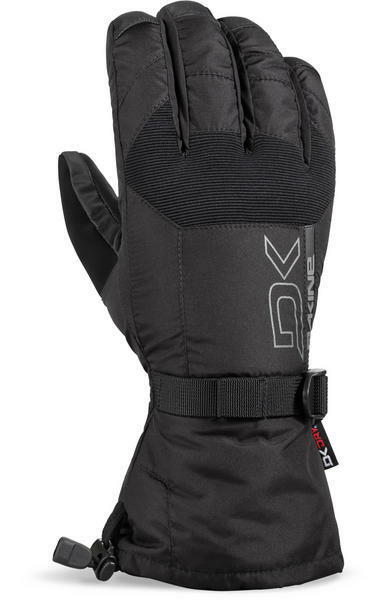 The Scout gloves features DK Dry waterproof inserts, high loft synthetic insulation and rubbertech palm material to give you a warm and comfortable glove for your winter adventures. Check out the full list of features below. 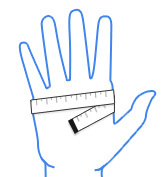 Palm: Durable Rubbertec - Polyester substrate with a polymer based high grip surface treatment applied to it.